Presence enables you to detect the phone status of your colleagues and display on your desk phones. 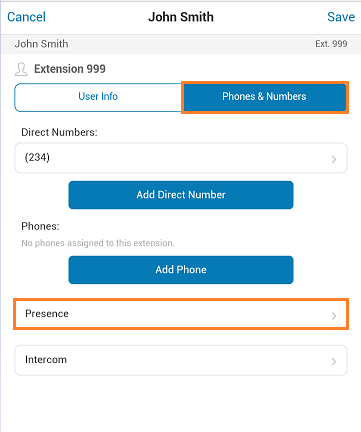 Whether using your desk phone, smartphone or soft phone, you can also share your presence status – available, busy or on hold – with your admins or colleagues. 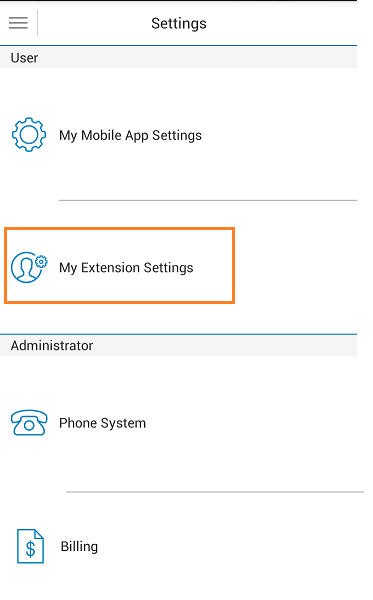 This article will guide you on how to customize your Presence Permissions on your Office@Hand mobile app. Launch your Office@Hand mobile app on your mobile device. Go to Phones and Numbers > Presence. 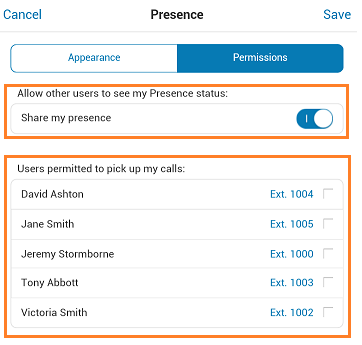 Customize your Presence Permissions. 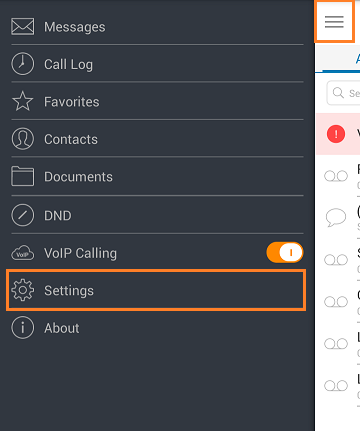 You may enable Share my Presence and select which users are permitted to pick up calls for you. Tap Save to proceed with the changes. 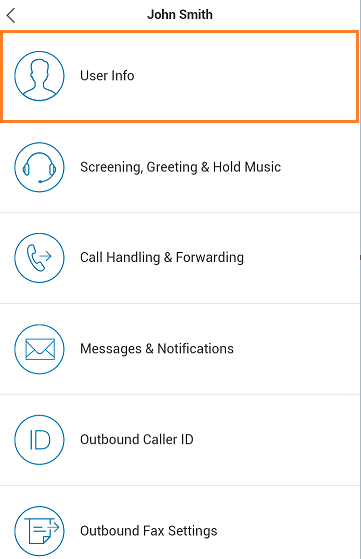 You have now set up an extension’s Presence settings on your Office@Hand mobile app.